Writer, thinker, scholar, theorist, broadcaster, critic, journalist and futurist; Muslim, British, Pakistani, South Asian. Ziauddin Sardar has many occupations and more than one identity. Indeed, many of his critics complain that he deliberately cultivates ‘a carefully calculated ambiguity’ projecting several things at once, yet none of them on their own. He wants to be seen simultaneously as both traditionalist and modernist – while at the same time being a severe critic of both. Sardar’s evolution into a polymath began with a much more defined intellectual range: the modernisation of traditional societies, particularly those with predominantly Muslim populations. It is his extensive writings on this theme that form the core of How Do You Know: Reading Ziauddin Sardar on Islam, Science and Cultural Relations. The book is intended as a companion volume to Islam, Postmodernism and Other Futures: a Ziauddin Sardar Reader, which is concerned largely with Sardar’s writings on postmodernism and futures studies. Some of the essays in this new volume are drawn from Sardar’s earliest books, written in the late 1970s and the 1980s, such as Explorations in Islamic Science and Islamic Futures: The Shape of Ideas to Come. This was also the formative period of his own ideas and position. During the 1970s and 1980s he travelled and wrote prodigiously about science, technology, international development, Islam and the environment. 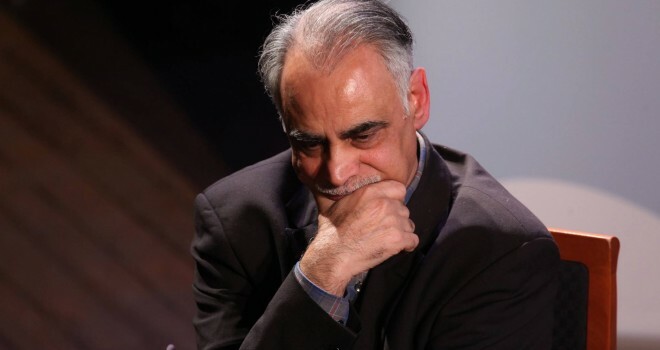 Part of the aim of How Do You Know is to introduce Sardar’s ideas that were formed in that period to a generation of English-speaking readers who have come to know him largely from his columns in the New Statesman, his contributions to newspapers like the Independent and the Observer, popular science writing, and television and radio appearances.